"An amazing witness and testimony of a loving community joining together to demonstrate and share the love and joy of Christ to its neighbors and beyond." "As Mayor of Eclectic, I am blessed to be part of An Eclectic Christmas. This is a must see & experience event that demonstrates God's love and gift for mankind, through the efforts and eyes of a Christian community. Truly a godly gift to all who share his story." 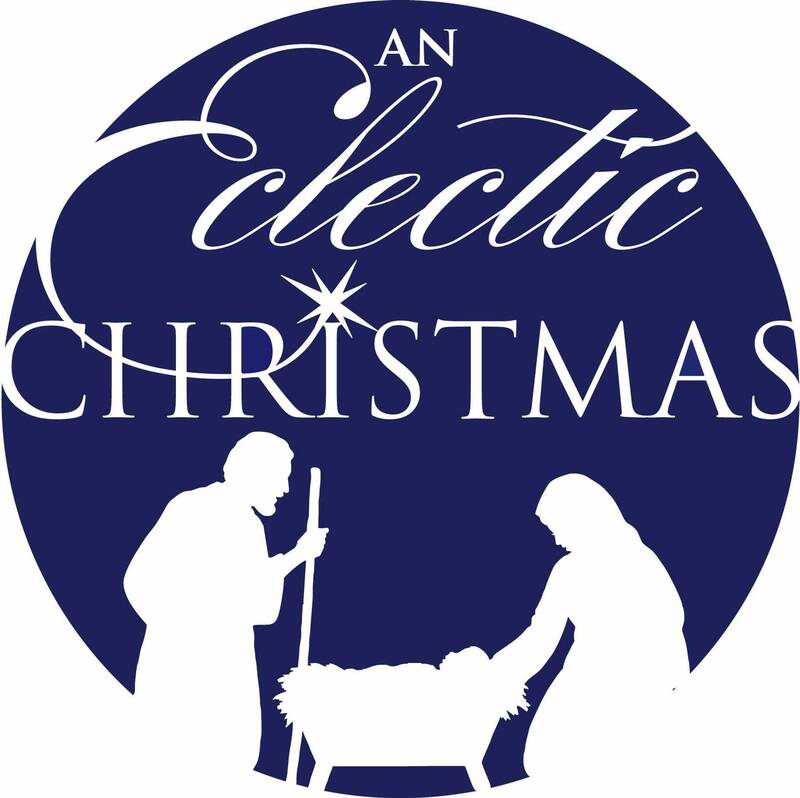 "An Eclectic Christmas over the years, we have enjoyed many Christmas performances at church. However “An Eclectic Christmas” was more than just a performance by outstanding actors, actresses and vocalists…it was an experience. Donna and I journeyed back in time 2,000 years as we felt like we were walking on the same roads as Joseph and Mary on the night that Jesus was born. Rather than tell too much about the evening, let us suggest that you make reservations for you and your family now and experience “An Eclectic Christmas”. You will have a different understanding of the birth of our Lord and Savior Jesus Christ." "An Eclectic Christmas has become a Christmas tradition for my family. I feel that God has truly blessed this Ministry. Each year the production has grown and touched more lives. In today’s world, Christmas has become more and more commercialized, but this Ministry reminds us that Christmas is all about King Jesus. Our family has been blessed by An Eclectic Christmas and I would highly recommend this Ministry to everyone!" "A breath of fresh Christmas spirit air that caters to all ages and capabilities. Being that it's a walking tour makes it a fun and interactive event for the whole family. Excellent Christ centered Christmas program that's sure to become an annual tradition for us Woodmen and our friends!" "I appreciate the vision of An Eclectic Ministry. Through “An Eclectic Christmas,” they help us to focus on the true meaning of Christmas and to offer our hearts and lives to God through Jesus Christ. I, personally, along with thousands of others, have been blessed by this ministry."